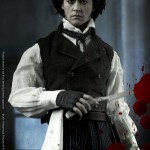 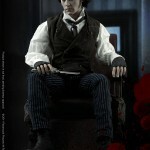 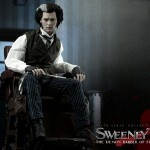 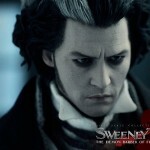 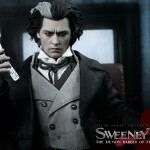 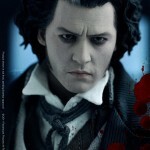 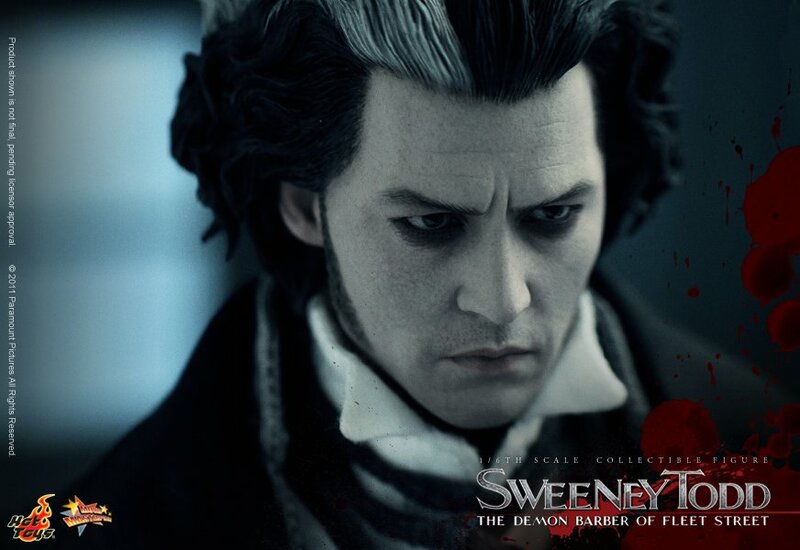 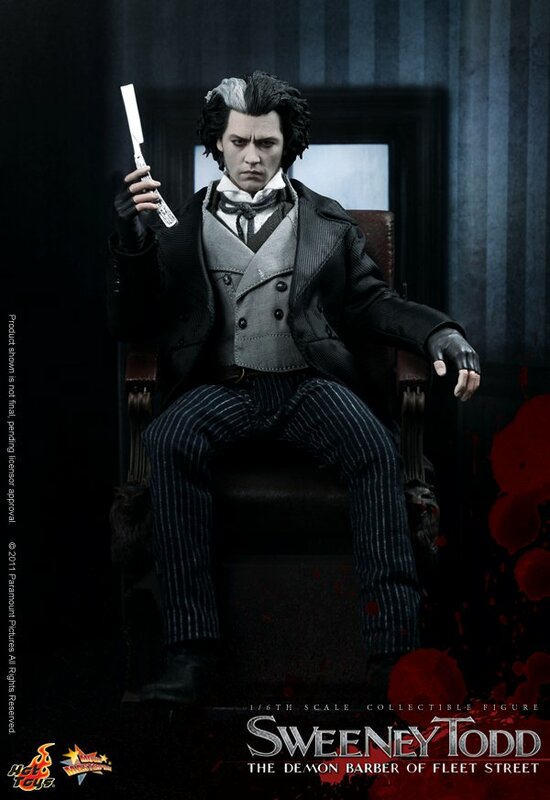 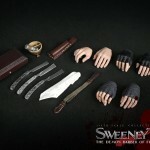 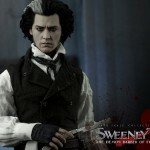 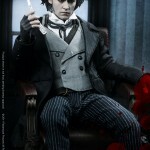 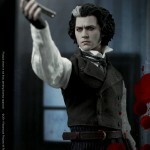 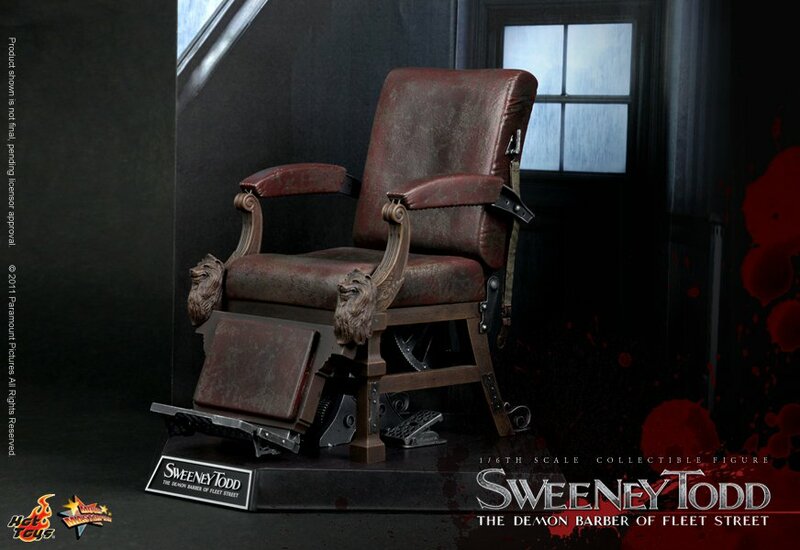 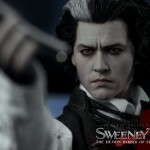 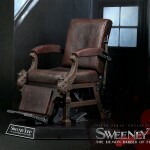 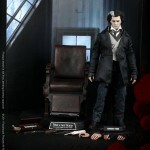 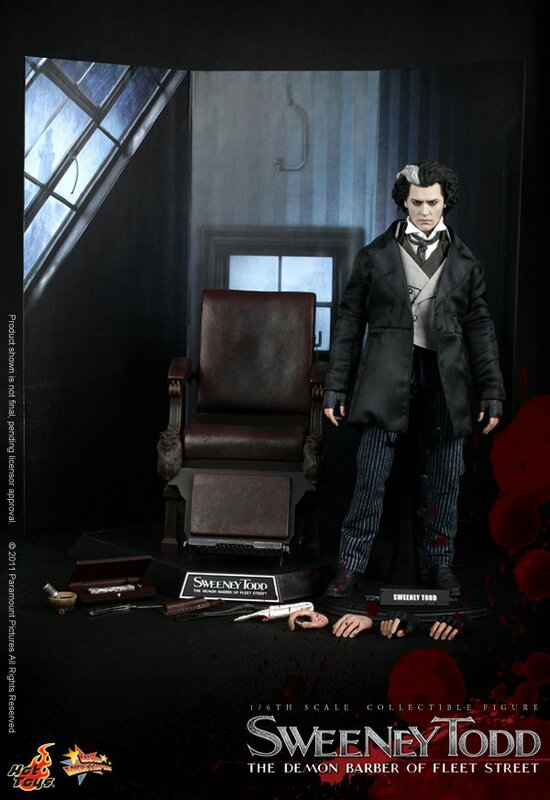 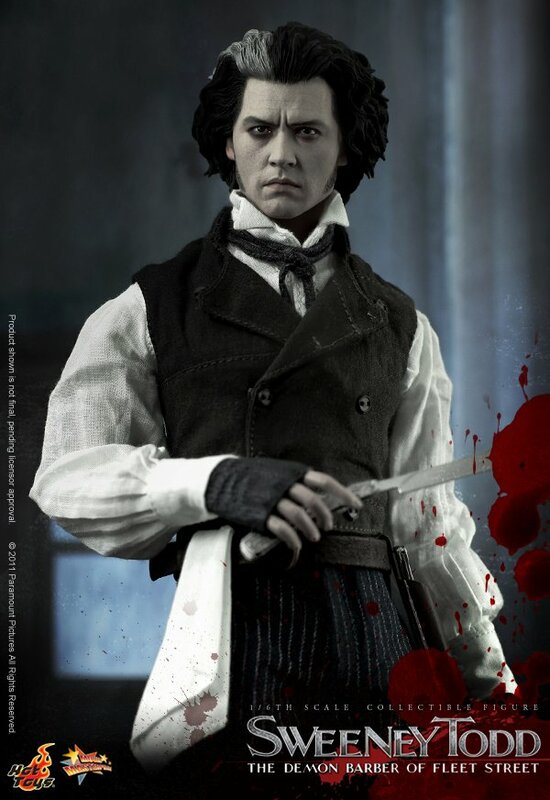 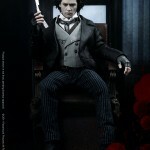 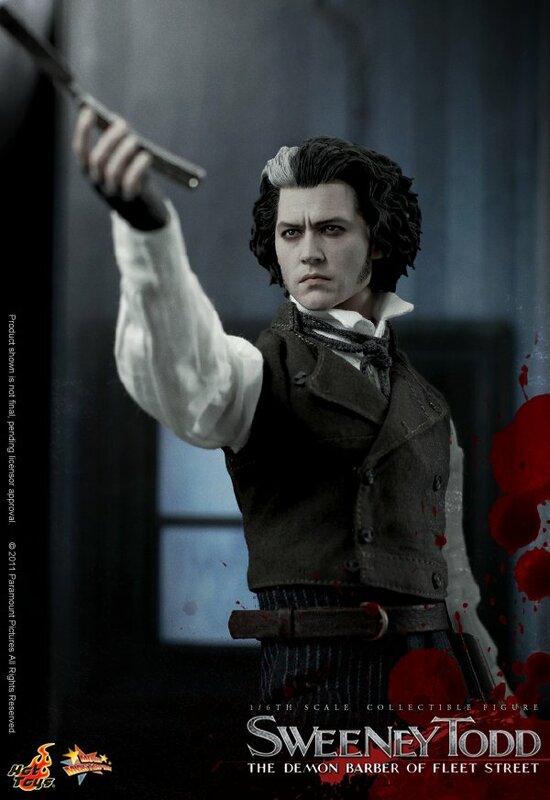 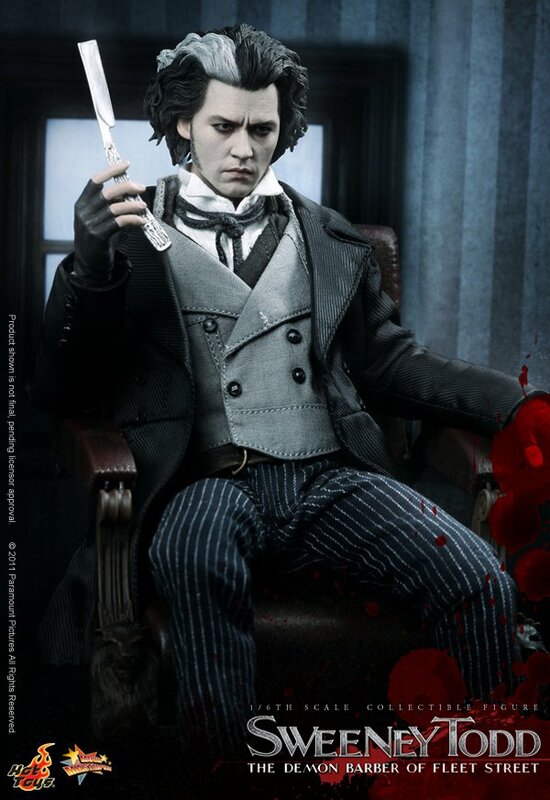 Hot Toys’ Facebook Page has added the full gallery for their upcoming Movie Masterpiece Sweeney Todd. 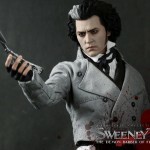 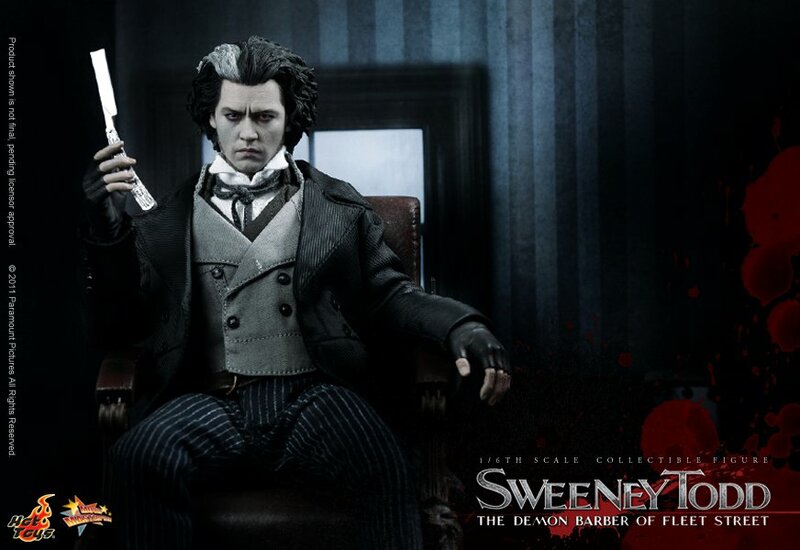 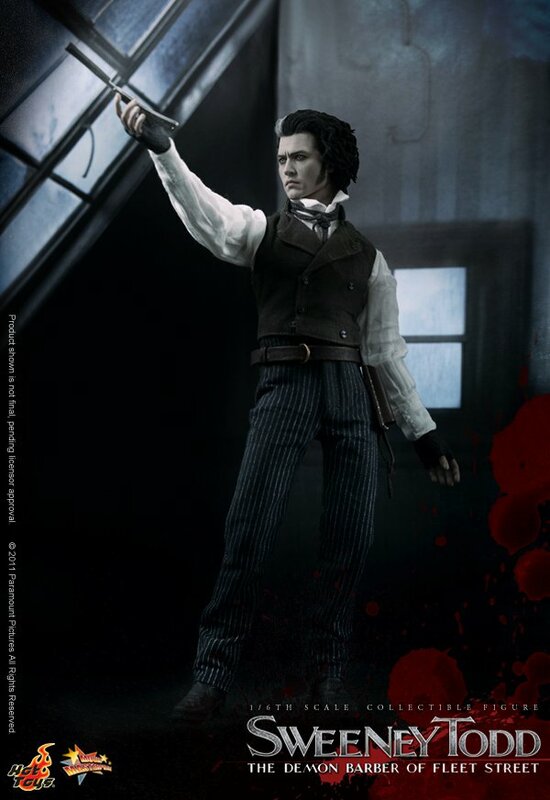 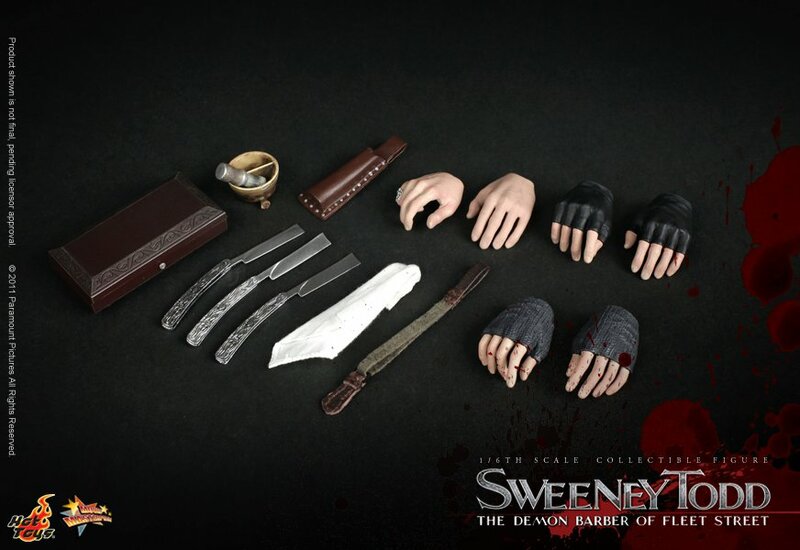 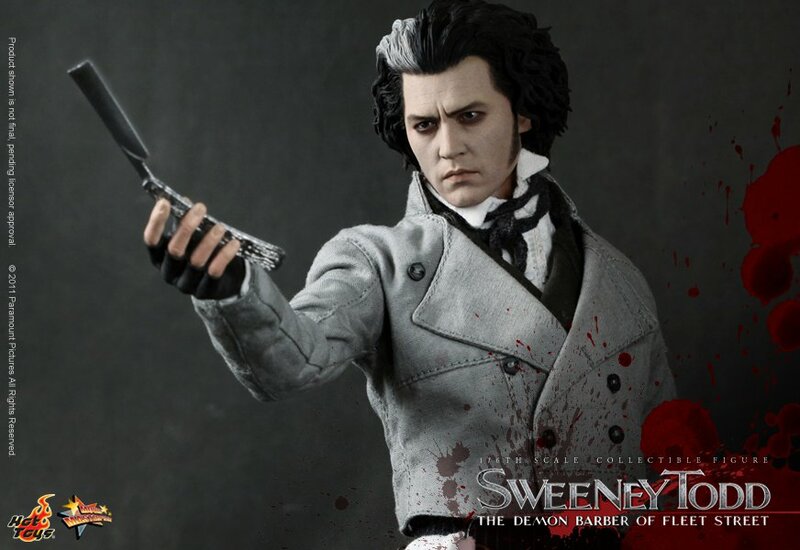 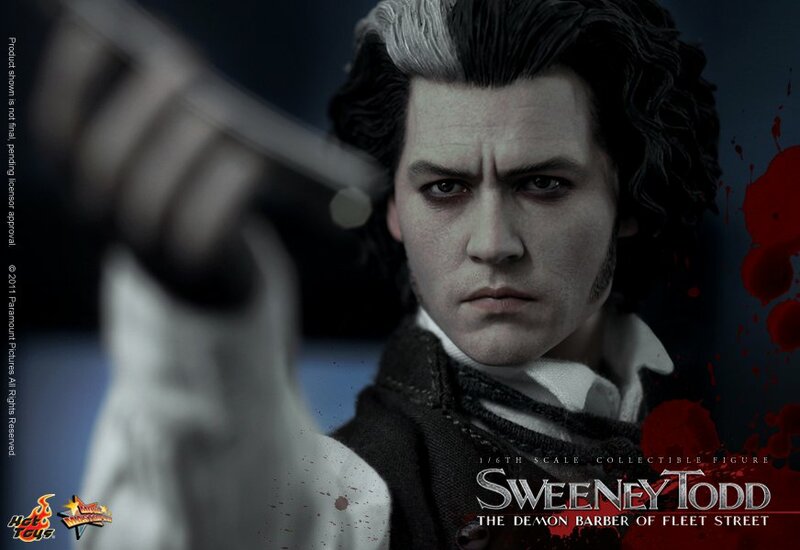 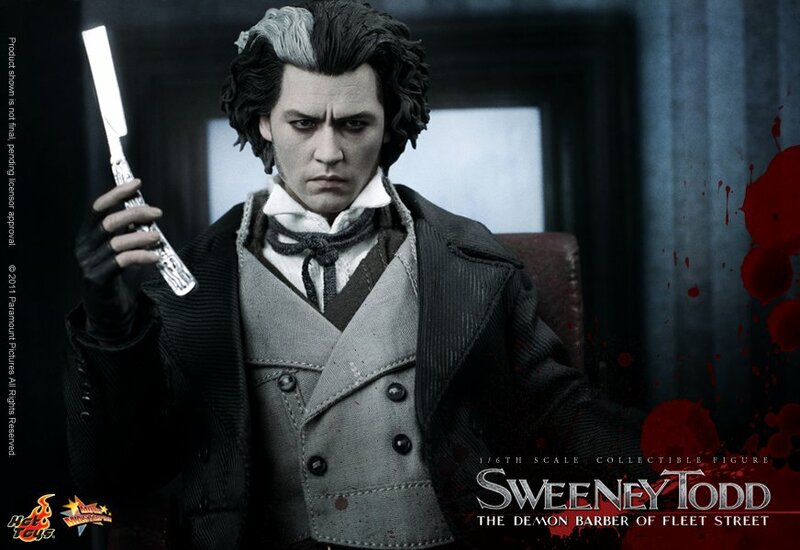 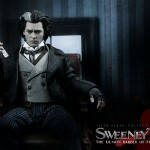 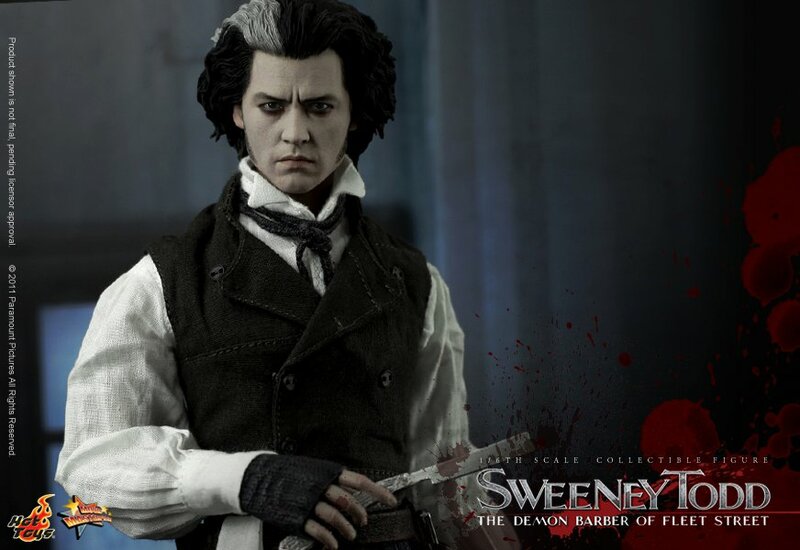 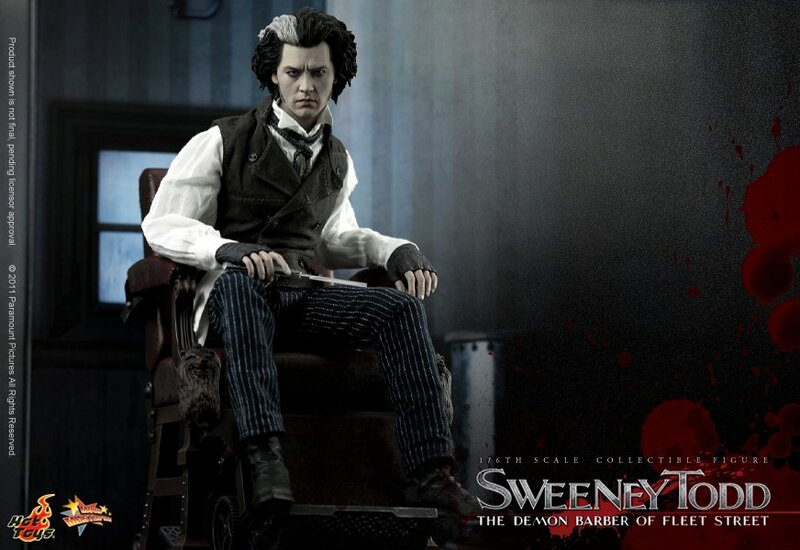 Based on Johnny Deep’s starring role in Tim Burton’s movie Sweeney Todd: The Demon Barber of Fleet Street, the figure is due to launch this summer. 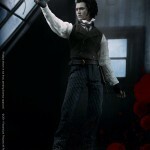 Cool looking figure, do we know what the price tag will be on this and if they are available anywhere else besides eBay? 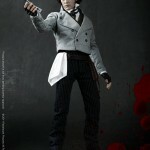 Revoltech usually go for about $35 - $40. 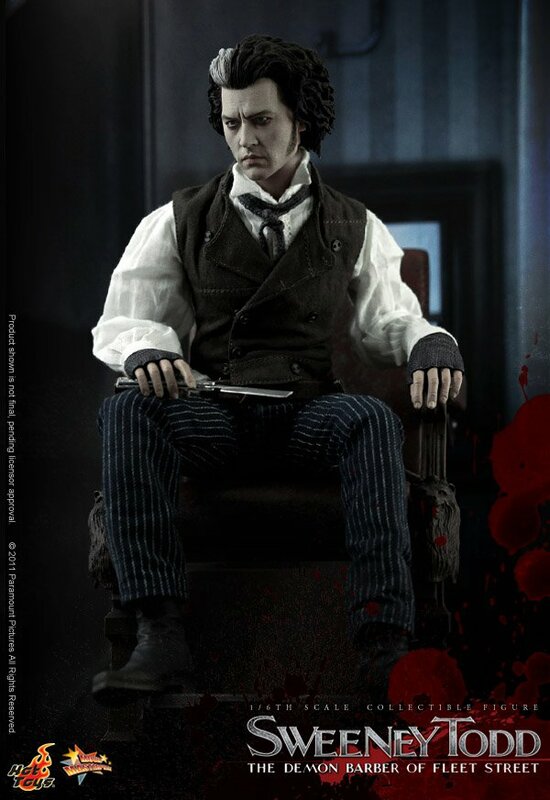 BBTS will likely have this when released. 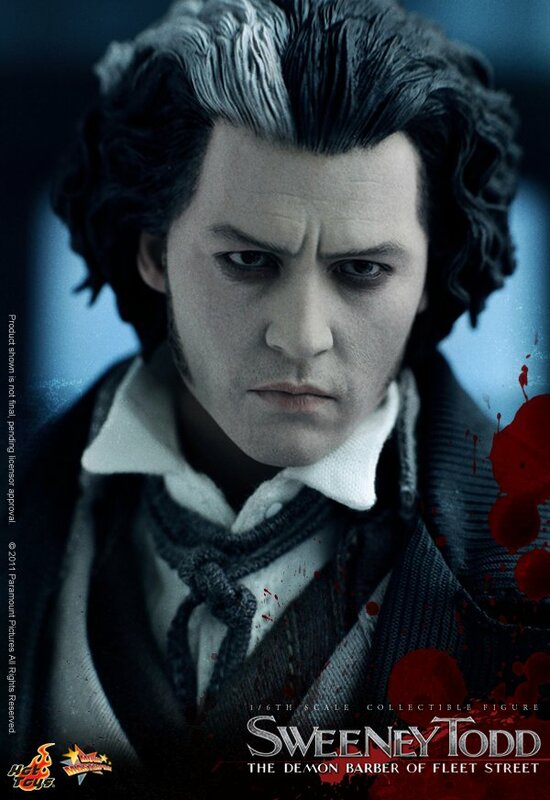 This is not the exact same as the one in the link you posted. 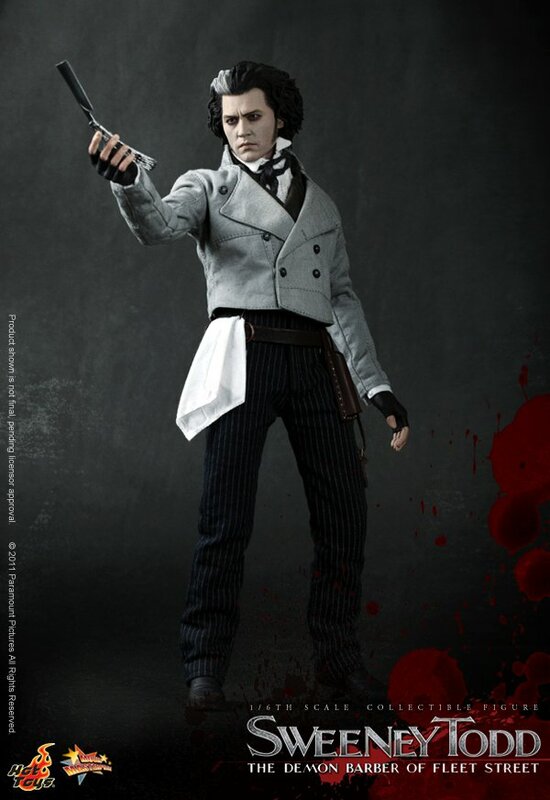 This one has 2 different shields.